The “marriage plot”—the idea that the central conflict of a novel is about love, and resolved by a happy marriage—is both the basis of the main character’s senior thesis and a device for Jeffery Eugenides to deconstruct. 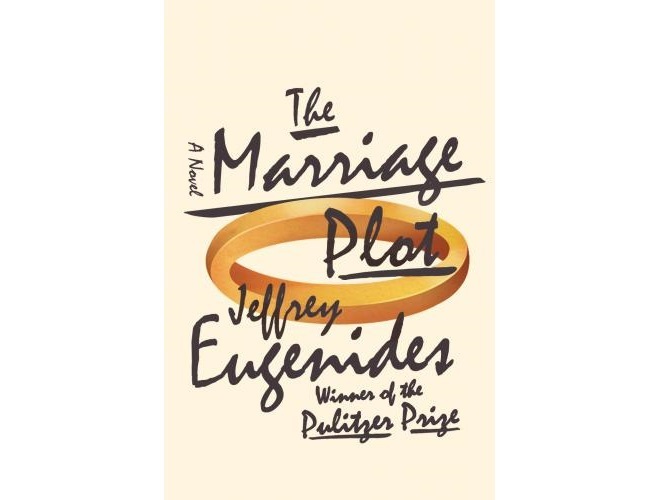 Eugenides hews to the marriage plot insofar as the relationships are the plot, but he turns on its head the idea that marriage is the solution to conflict. Set in the early 1980s, The Marriage Plot novel is centered on a love triangle involving three Brown University students as they struggle through their first year after graduation. The woman at the center is Madeleine, a beautiful, privileged English major who is deeply in love with Leonard, a brilliant researcher with bipolar disorder. On the sidelines is Mitchell, long in Madeleine’s “friend zone,” about to embark on a spiritual journey, in part to deal with his unrequited love for Madeleine. The book opens with a description of Madeleine’s book collection, cleverly telling us who she is as a person without a lot of exposition. It’s the morning of her college graduation from Brown. The description of Madeleine being woken up by her parents buzzing the apartment, still in the dress from last night’s party, brought me back to my own graduation day: the ambivalence graduation engenders, in that it is the dissolution of a safety net . . . and the hangover. All three characters get a turn at the helm but Eugenides is clearly most interested in Madeleine’s story. 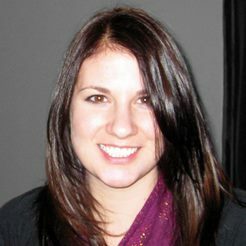 We get more insight into her thoughts, her family, how the events of the story affect her life. Eugenides usually excels at capturing family dynamics, and the glimpses of her home life, in particular a visit from her mother and sister at the Cape, do not disappoint. However, I can’t help but feel she is a reactive character, always at the whim of the men around her. The storylines for Mitchell and Leonard drop off rather abruptly. Mitchell’s spiritual exploration, on which a significant portion of his story is spent, ultimately is dismissed in the end, making me wonder what the point was in spending all that time on it. That being said, his epiphany at the end is truly heartbreaking, and probably wouldn’t have happened without his acquired spirituality. And once Madeleine is finished with him, Leonard kind of just disappears. With the exception of a relatively short section, Leonard’s mental illness is mostly discussed through Madeleine’s perspective. While Eugenides doesn’t spend too much time on Leonard’s experience with bipolar disorder, he does explore how mental illness affects a relationship, and what it looks like from the outside looking in. After learning Leonard has been hospitalized, Madeleine rushes to the hospital, skipping her graduation ceremony. Looking around the waiting room she thinks, “The woman in the bathrobe belonged in here. Leonard…did not. He was here only because of his intensity.” In that one thought, Eugenides establishes Madeleine’s lack of understanding at the seriousness of the situation, topped off with a bit of denial—a reaction I imagine many people have when suddenly confronted with a loved one’s mental illness. I found it slightly ironic, and a bit disconcerting, that Madeleine decides to be a feminist scholar of Victorian novels—but as a character, her actions revolve almost entirely around the two men vying for her affections. I’d like to fault Eugenides here, but I suspect that was deliberate. Besides, she is only 22 and still finding her way. And despite her ambivalence about defining herself as such, she is an incurable Romantic: “Had she known from the outset about his manic depression, his messed-up family, his shrink habit, Madeleine would never have allowed herself to get so passionately involved. But now that she was passionately involved, she found little to regret. To feel so much was its own justification.” I agree.